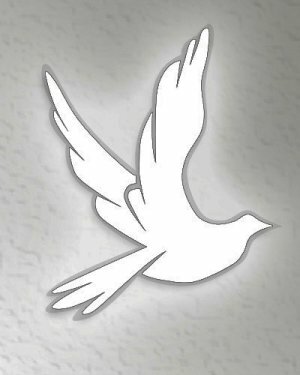 Celebration of Life Service will be at 3pm Friday February 8, 2019 at Glencoe-Hokes Bluff Chapel for Keelie Anderson age 59, of Webster’s Chapel, who passed away on February 5, 2019. Son Stan Anderson will officiate. Cremation services provided by Glencoe - Hokes Bluff Funeral Home and Cemetery. Keelie was a graduate of Weaver High School. She attended 1st United Methodist Church of Jacksonville. She was the heart and soul of Bill Miller Photography. She loved Antiques and going to Trade Day with her husband. She loved going to church. She is preceded in death by her mother: Nancy Jo Warren; mother-in-law: Thelma Anderson; father-in-law: Fred H. Anderson. She is survived by her husband of 43 years Greg; daughter: Daye Anderson; son: Stan (Crystal) Anderson; grandchildren: Cole Williams, Gracie Fielding, Jackson Fielding, Reed Anderson, Lillian Anderson; great grandchildren: Rylan smith and Anzleigh Williams; brother: Bob (Debbie) Mosakowski; father: George E. Mosakowski; all the employees of Bill Miller Photography and a host of other friends. Special thanks to Webster’s Chapel Fire Department, Anniston EMS, and Gadsden Regional Medical Center ICU Staff. The family will receive friends at the funeral home Friday from 2 to 3 pm.